Denmark based audio equipment maker Jabra has launched new variant of the Move series of wireless over-the-ear headphones in India. According to the company, the Jabra Move Style Edition is able to provide up to 14 hours of playback time and they are the upgraded version of the previous Jabra headphones of the same series. 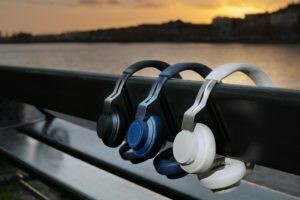 The company has promised that the Jabra Move Style Edition is capable of providing great sound and comfort and is llightweight The headphones are also able to connect to a smartphone using a 3.5mm headphone jack which makes them capable of playing music even when its battery is dead. There are also control buttons on the top of the Jabra Move Style Edition headphones which makes it easier for the users to control their music or calls without touching their smartphones. The Jabra Move Style Edition is priced at Rs 7,299 and it will go on sale from April 20, 2019. The wireless headphones from Jabra can be purchased from Amazon, Croma and Jabra authorized sellers. Jabra Move Style Edition comes in three colour variants – Titanium Black, Gold Beige and Navy. The Jabra Move Style Edition is the latest in the company’s line of devices and they hold a better feature list along with a better output of sound. The new Jabra Move wireless headphones offer a better sound output with music control. The design of the Jabra Move Style Edition is classy but the use of metal makes it durable. As mentioned above, the Jabra Move Style Edition can give up to 14 hours of playback time and has 12 days of standby time. But even when the battery of the headphone is dead, it can be used as regular headphones by connecting it to a smartphone via a 3.5mm headphone jack. The ear cups of the headphones are comfortable and the headband is light in weight. There is also controls on top of the wireless Jabra Move Style Edition headphones which gives the user the ability to pick/end the call along with other music playback controls. 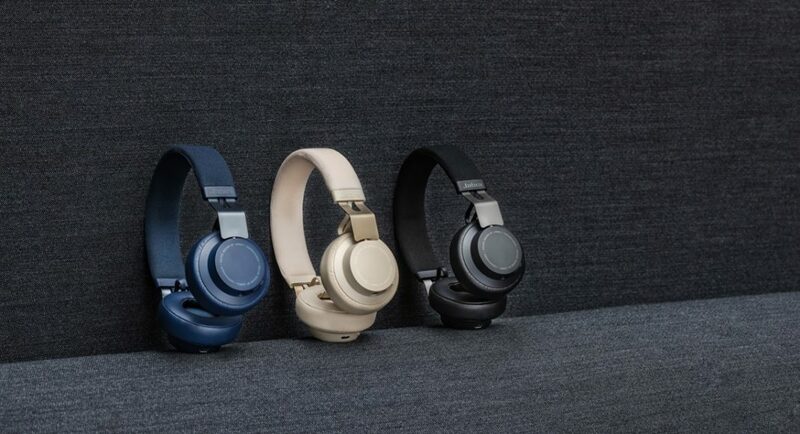 And since the headphones comes with Bluetooth connectivity, it can be connected with smartphones, Laptops, Tablet or PCs.